Is CEAS Available in My Area? 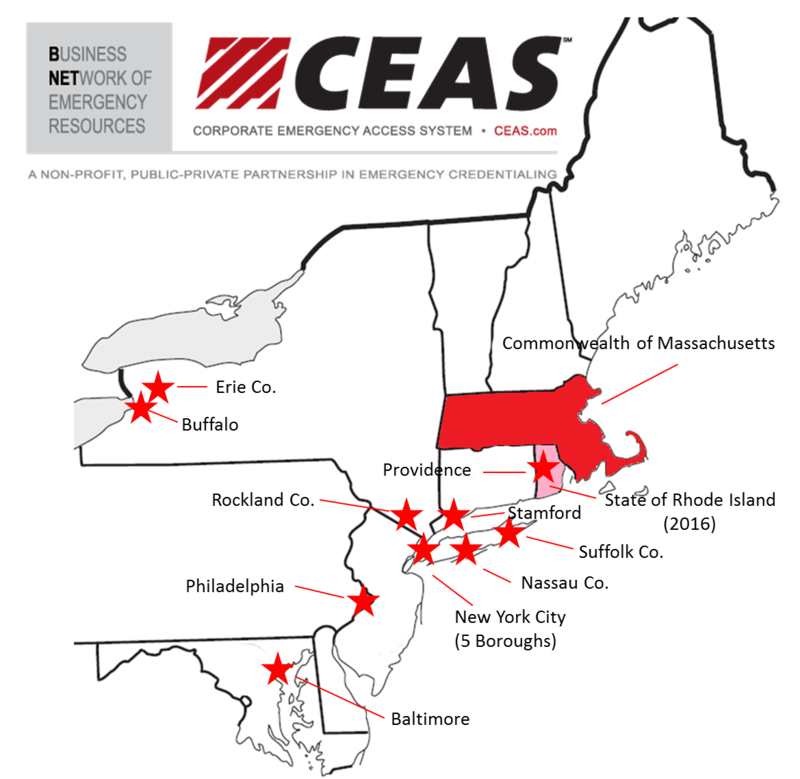 Interested in Bringing CEAS to Your Community? CEAS is a turn-key program that is offered to businesses where local government sponsorship is arranged. Areas with strong public-private partnerships are ideal centers of influence for the CEAS program. Please complete the form below with comments or questions.